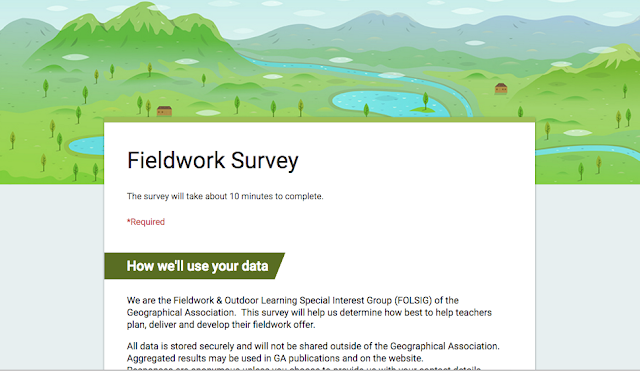 One of the things launched at the GA conference was a questionnaire on fieldwork and outdoor learning which was developed by Philip Monk and other colleagues on the Fieldwork and Outdoor Learning Special Interest Group. 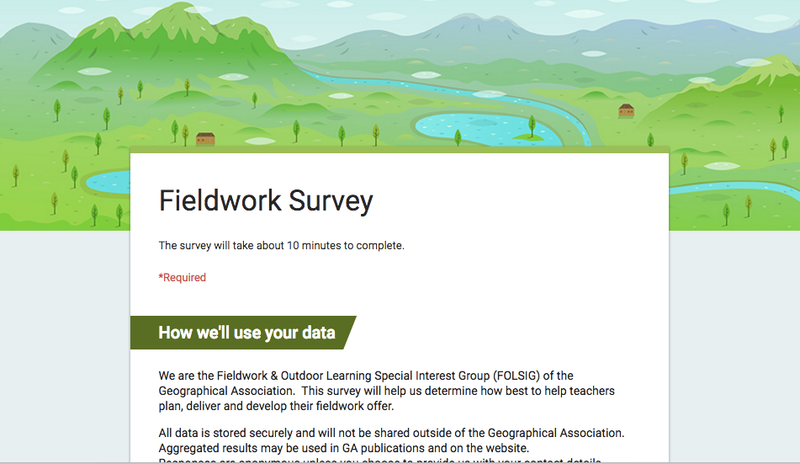 One of the really useful resources that I picked up at the conference was from the Field Studies Council, and is a guide to GIS. They also offer a range of CPD courses for teachers at a low price.